From office jobs and long commutes to passive entertainment like television and video games, humans are sitting more than ever. Though lack of exercise has major health consequences, researchers are now examining the additional and widespread health risk of the simple act of sitting for extended periods. The guide includes learning objectives, key concepts and study questions that help focus your attention on the essential issues. 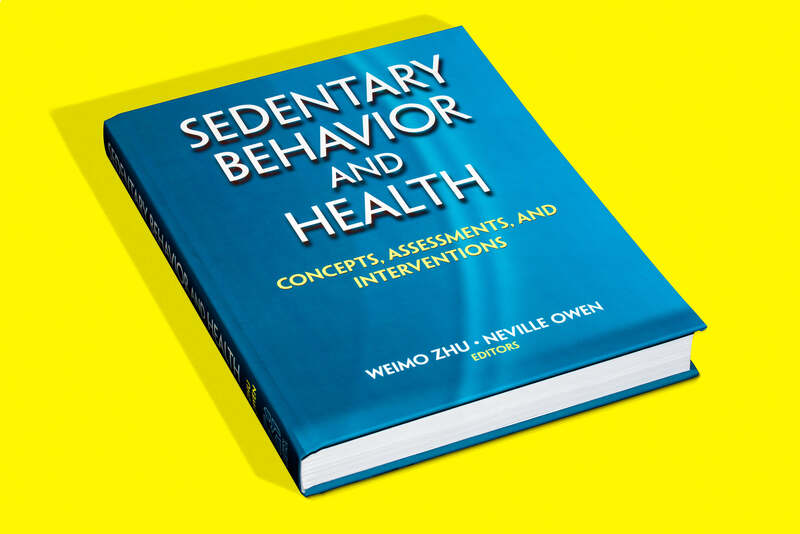 Sedentary Behavior and Health is available to buy now from humankinetics.com, priced at £71.99 / €86.40 (HK Rewards members £57.59 / €69.12).